We give thanks for the family of the child*. As a sign of God’s love, baptism in water is given in the name of God, Father, Son and Holy Spirit. 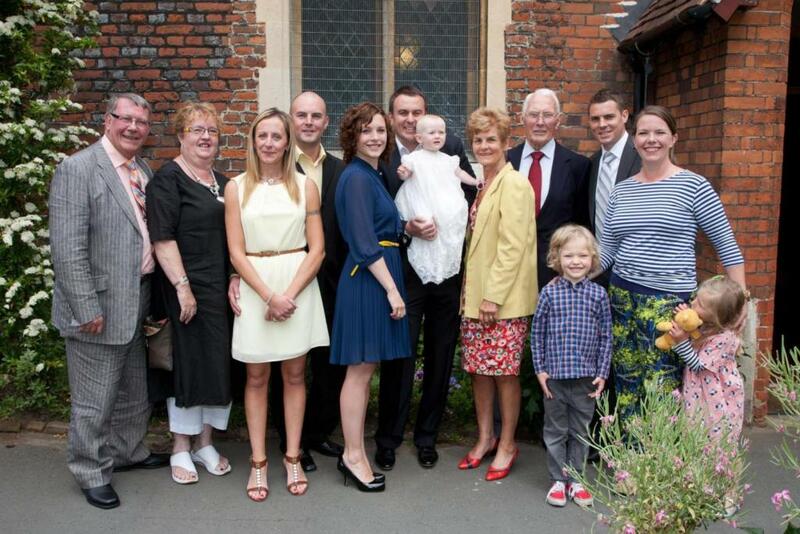 Parents and Godparents commit themselves to the care and nurture of the newly baptised. *Adult baptism can also take place. The Church of England has developed a useful website that tells you all you need to know about Christenings. The Light a Candle feature lets you light a virtual candle and pray for the child who is being christened. We conduct baptisms at noon on certain Sundays throughout the year. The service lasts 30 minutes and usually involves 2 or 3 families. Occasionally we also baptise during our 10am Parish Communion, especially if the family are regular members of the congregation. Before your child's baptism, we will invite you to attend a baptism preparation evening, together with other parents. 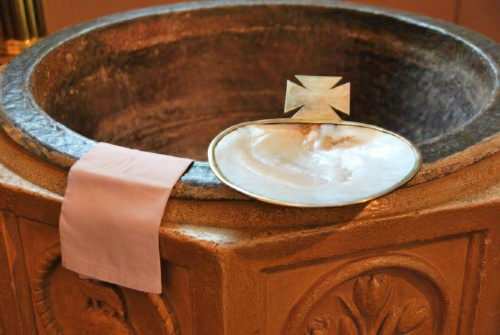 Led by the Clergy and Pastoral Visiting Team, these sessions cover what is involved in your child's baptism and offer the opportunity to discuss what it means to be baptised. 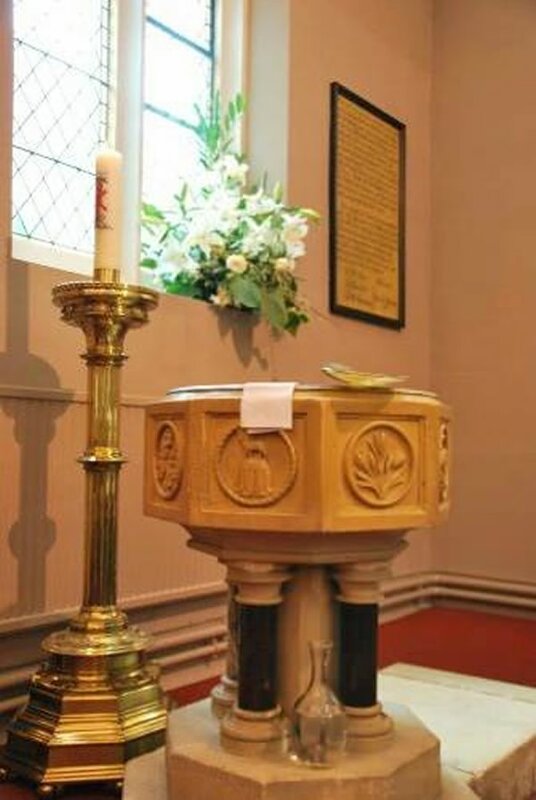 To enquire about baptisms at St Mary with St Alban, please contact the Vicar, the Revd. Joe Moffatt, on 020 8977 2767 or at vicar@stmarywithstalban.org. To enquire about baptisms at St Peter and St Paul, please contact the Associate Priest, Revd. Azariah France-Williams, on 07791 191100 or at Azariah@stpeterstpaulteddington.co.uk. For baptism resources, please see the Revd Mary Hawes' Pinterest page, here.